Hi, I am a big time collector of Playmobil and plastic Toy Soldiers. 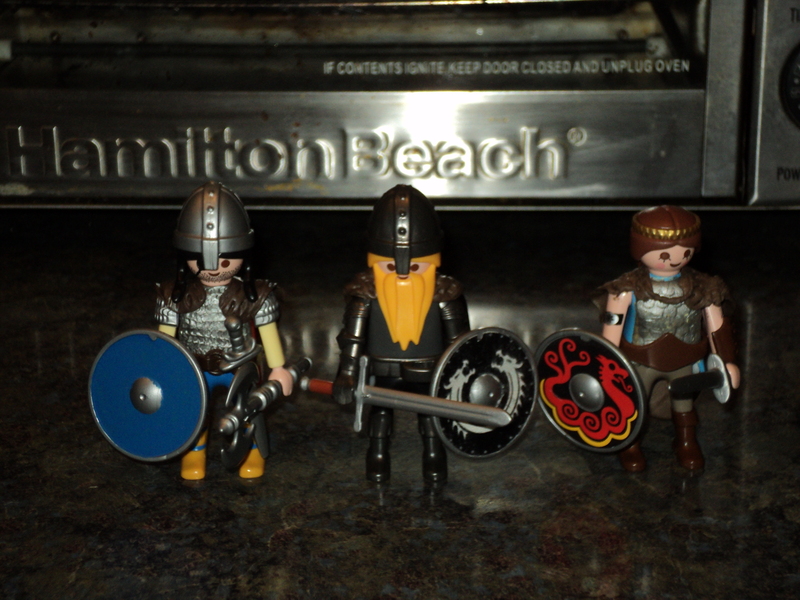 I am starting this page to add to my other web page that is about collecting and customizing Playmobil and Toy Soldiers. Thanks for reading, Mike. Hallo, ich bin ein großer Zeit Sammler von Playmobil und Kunststoff Toy Soldiers. Ich beginne diese Seite an, um meine anderen Webseite, die über das Sammeln und Anpassen Playmobil und Toy Soldiers ist hinzuzufügen. Danke fürs Lesen, Mike. Salut, je suis un grand collectionneur de temps de Playmobil et plastique Toy Soldiers. Je commence cette page pour ajouter à ma page web autre qui est sur la collecte et la personnalisation de Playmobil et Toy Soldiers. Merci pour la lecture, Mike. Proud of you Mike..My talented Berserker! !